The movie soundtrack of The Young and Prodigious T.S. 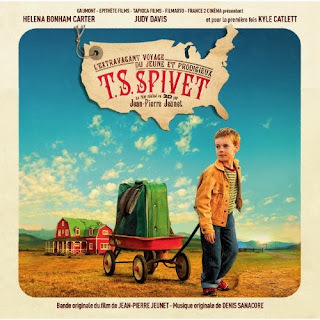 Spivet is available on Amazon France. hi, in the final credits, when show the pictures, I hear a violin and guitar, who is the theme? thanks, I cant find in Google from the list.